The event site that unveils the latest 6R from the world leader in agricultural machinery. 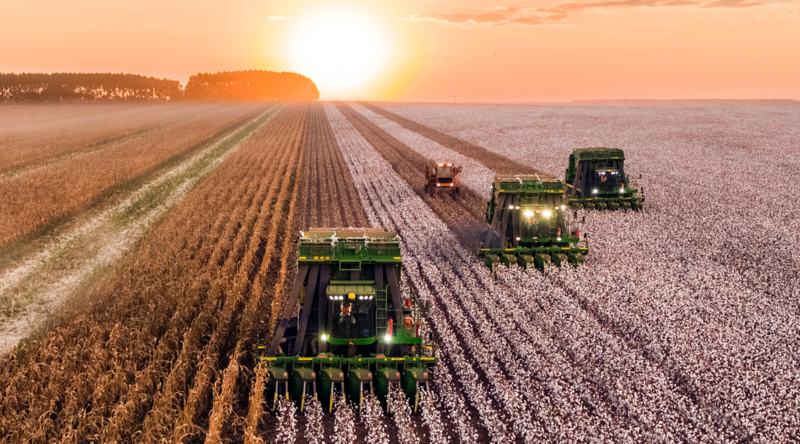 Launching a new range of tractors is a real business challenge. Competition is tough and demands are high. 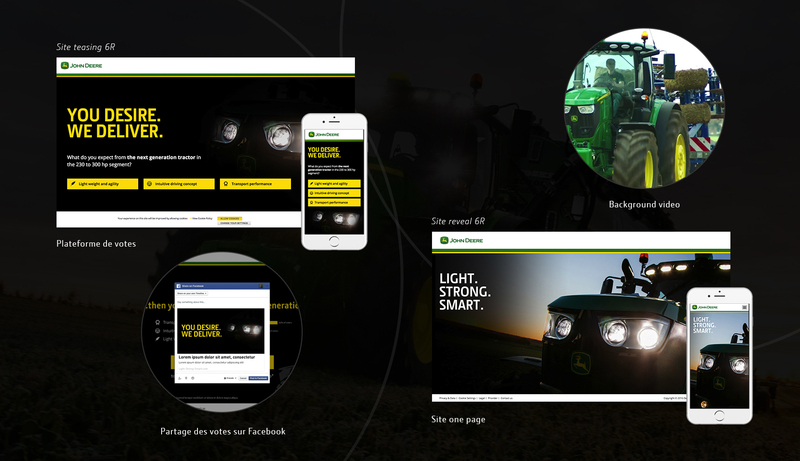 John Deere briefed MOONDA on the digital promotion of the new 6R, focusing on three major objectives: surprise, commitment and conversion ! We thought of the promotion of the 6R as an evolutionary experience built around a mini-event site and different phases to harvest qualified leads: teasing, reveal, recruitment for the European Drivers Championship … Based on an original and intuitive navigation system, the website has used short video sequences and attractive micro-interactions to energize/ revitalize/ renliven reading and enhance the “Machine of the Year 2017”. The intelligent and responsive implementation enabled an optimal mobile experience on the website.